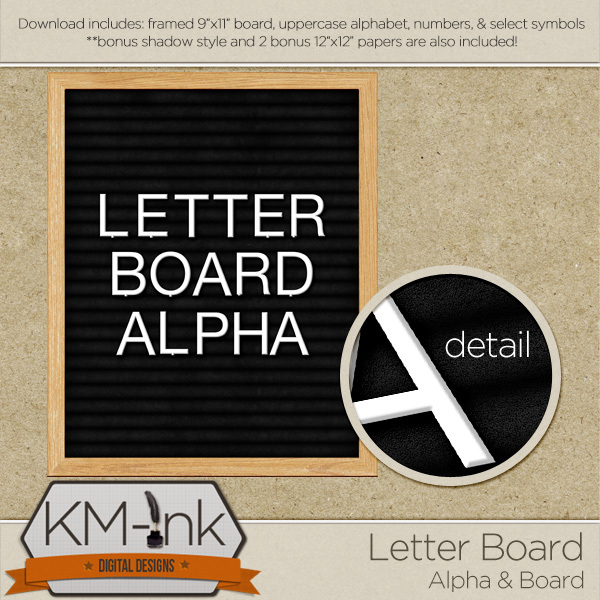 Letter Board Alpha in the Shop Now! I know letter boards have been trending for a while now… but I’ve always been a little slow on the uptake! Better late than never, right? 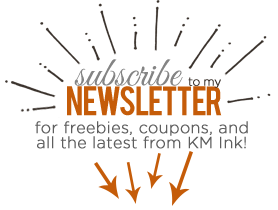 I had SO much fin creating this photo-realistic letter board and alpha. Definitely one of my favs to date. Check it out now in my Etsy store!